"Your Million Dollar Coaching Strategy"
Ready to make one million dollars a year as a coach/trainer? 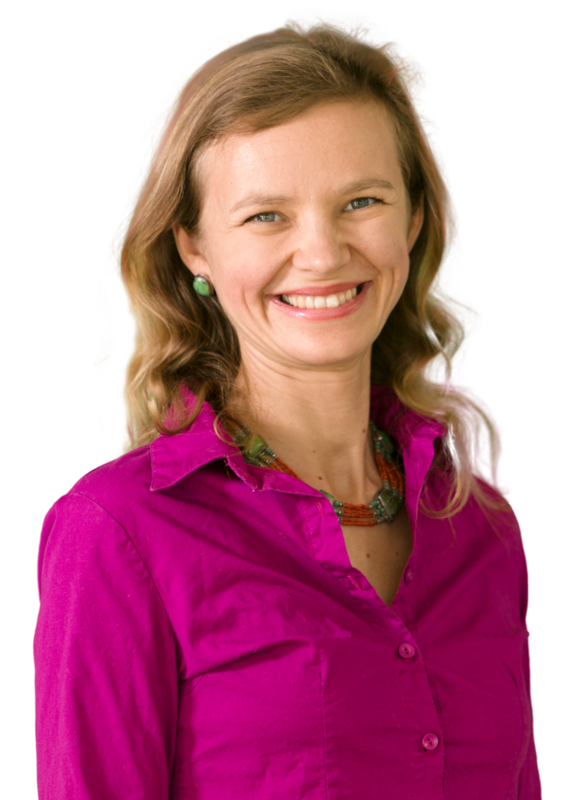 Kasia Wezowski is a four-time Amazon bestselling author and the owner/founder of multiple businesses. Her companies include a thriving coaching practice, an international training company, and a movie production company responsible for raising several million dollars in funds. 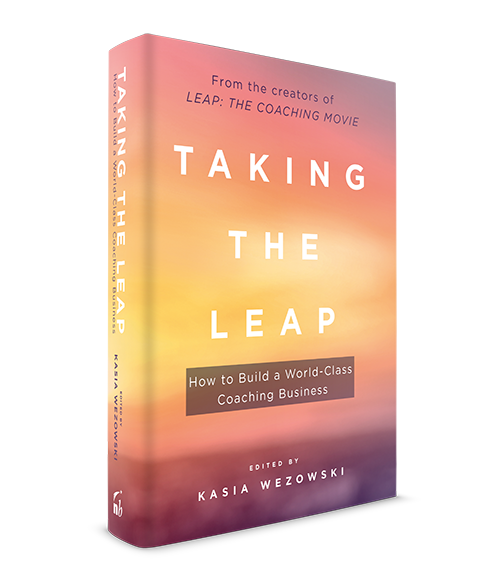 She is the co-producer of LEAP, the first ever documentary on the coaching profession, and IMPACT, which examines the power of communication. 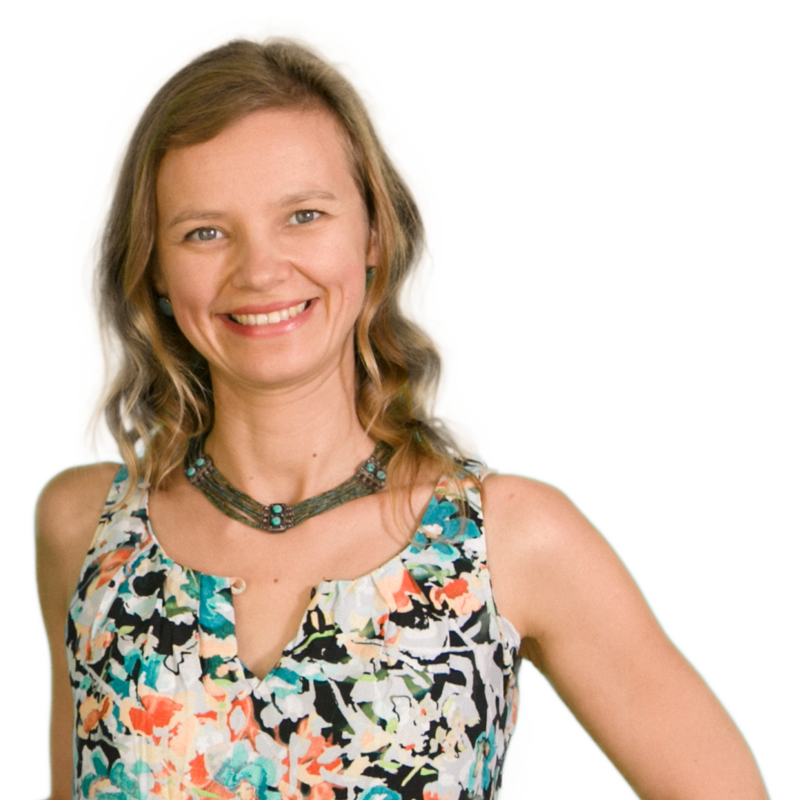 As a business coach and mentor, Kasia has logged over 3000 coaching hours and invented dozens of unique leadership and business strategies. She is frequently sought after by international media (CBS, Fox, Forbes, TedX), prestigious universities (including Harvard) as well as A-list clients around the world. When she’s not on the road, Kasia lives in a villa in the south of Spain with her husband and business partner Patryk, and their two children, Thomas and Victoria. I love working with passionate coaches. about how to take your business to the next level.